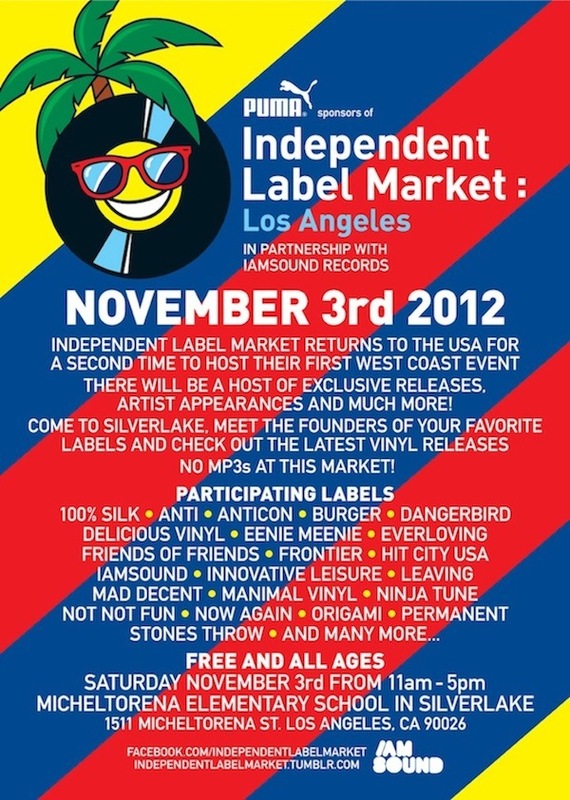 Come meet some of the founders of your favorite local record labels & shops at LA’s first ever Independent Label Market. After starting in London and debuting in the States last year in NY, Innovative Leisure is honored to participate in the inaugural LA debut. We will be on hand selling rare & exclusive vinyl plus merchandise not only from the label,but our personal record collections as well. 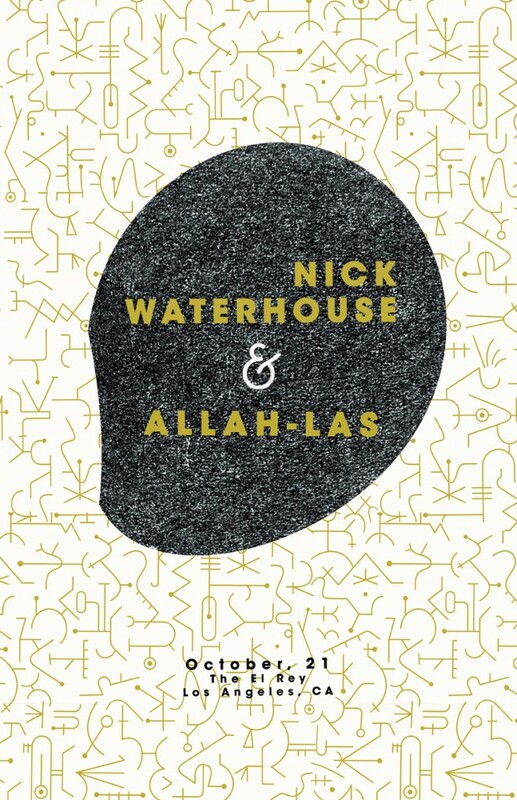 Nick Waterhouse & The Allah Las are tearing through the countryside right now on a North Amercian tour. It all ends up here at home with a show at the El Rey in Los Angeles on October 21st. 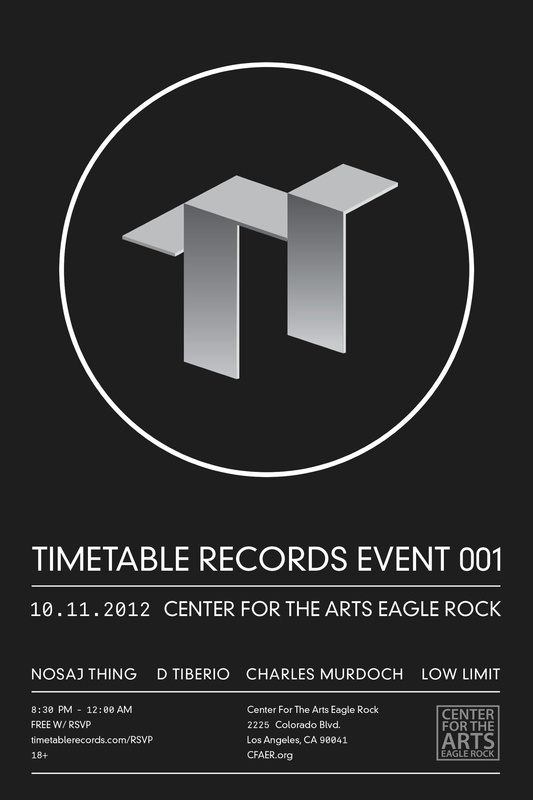 Timetable Records, a new imprint headed by Nosaj Thing, will have a kick off event on 10.11.12 at The Eagle Rock Center for the Arts. Free with RSVP. Catch Nick Waterhouse with special guests, The Allah-Las, as they embark on a North American Tour starting September 26th through the end of October. Come join us for the second installment of Lunch Beers, September 28th at Villains in Downtown LA.